As Brunei’s sultan, Hassanal Bolkiah, encourages Islamisation throughout society, pressure on Christians increases. The third stage of Sharia, or Islamic law, came into effect April 1, 2019. Attendance at Muslim prayers is mandatory for all, including converts to Christianity. This latest stage will affect every Muslim who converts from Islam to another faith. 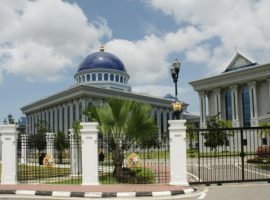 A fatwa bans the construction or renovation of buildings used for non-Muslim worship, while the authorities monitor and place restrictions on all churches (including registered ones). Importing Bibles and Christian evangelism are prohibited, as is celebrating Christmas. 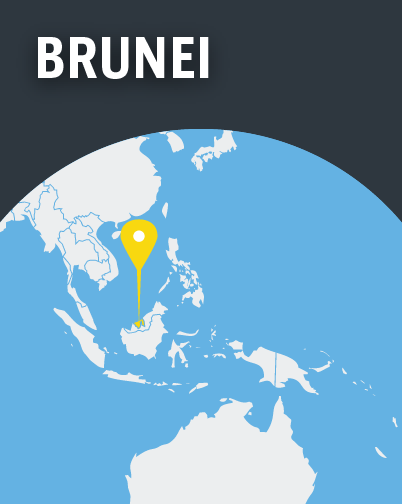 What would Sharia mean for non-Muslims in Brunei?